Those who believe, and belong to the Lord, know it is important to stay close to Him, to love and worship Him. We need to spend time in His word, but it is most important that we get alone every day and pray to the Lord. His son Jesus emphasized prayer to His disciples; He spoke about how to pray and He would often go off to pray by Himself. 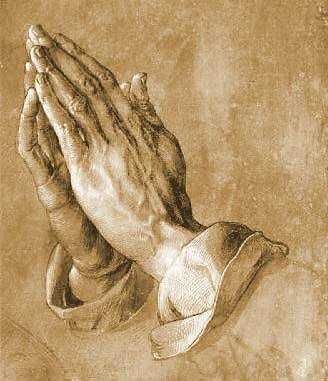 Prayer will help us keep close to God; so pray, give thanks, pour out your heart, and ask the Lord. Listen for Him to answer, whatever is His will, for our Heavenly Father always knows what is best for us. Pray for others, and pray for your loved ones. Do not miss out: spend time each day in His presence; seek out that private time to be with the One who loves you as only He can. May you seek the Lord’s presence and pray to your Heavenly Father every day. This entry was posted on June 17, 2015 at 4:57 am and is filed under Religious, Uncategorized. You can follow any responses to this entry through the RSS 2.0 feed. You can leave a response, or trackback from your own site. Thank you, Dr. Galloway. Blessings to you.